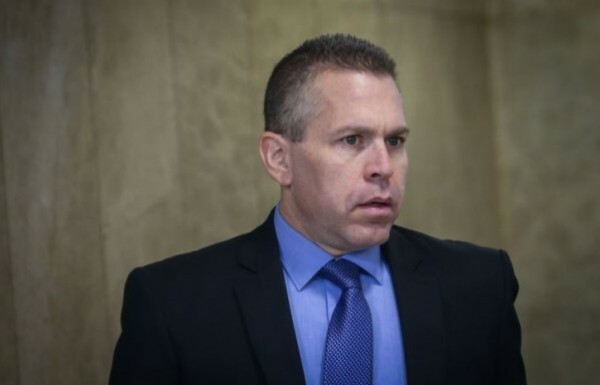 Israeli Internal Security Minister Gilad Erdan, the ministry would not meet any of the requirements of the prisoner Marwan Barghouti, leader of the strike. Ardan claimed that the prisoners declared disengagement of their hunger strike, after they understood that the prison would not meet them any demand whatsoever. Chairman of Detainees and Ex-Detainees Affairs, Issa Qaraqi, confirmed that the prisoners suspended their hunger strike on Saturday morning, after an agreement with the prison service to meet the demands of the prisoners.